At last year's SDL Tridion California User Event at Ditafest, I presented on a seemingly random assortment of topics. One of them was Tic Tac Tridion, basically a content modeling exercise. How would you do this in Tridion? Tic Tac Toe, Naughts and Crosses, or X's and O's with... Tridion? Before you say "multimedia component via WebDAV," let's confirm what I mean by "this?" The above is simply a picture on this blog, but let's imagine a few scenarios and see how you would implement Tic Tac Tridion. 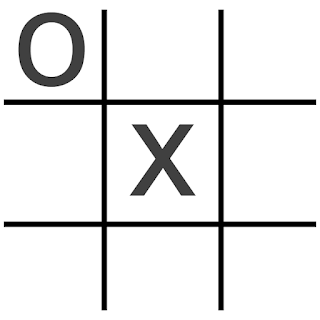 Your customer was a game company that wanted to publish weekly Tic Tac Toe strategy guides? The authors had a specific format they're used to, where characters represented X's and O's. Why wouldn't binary work? What if you wanted a 4x4 board? Or an n*m board? You wanted to play someone... in Experience Manager (SiteEdit)? 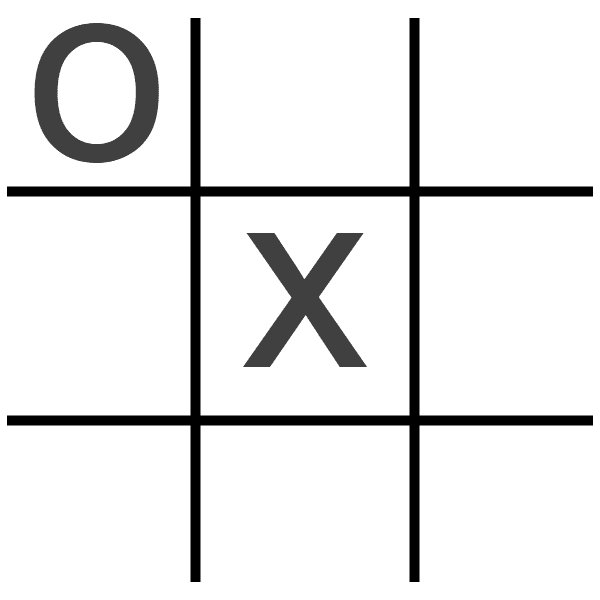 Make your schema fields look like a Tic Tac Toe board? Have a schema for X? And one for O? Be able to add more characters besides X and O? Would you make a schema called "letter?" Call the schema "character" or "symbol" or "game piece" instead? Make a template per letter? Add images? But alt text for the game piece? Or would you make a playable client or server-side game? Could Tridion configure such a game? It's a trivial example and these questions aren't practical, but let's have fun. In a comment below or your own blog post, describe a creative solution to doing "Tic Tac Tridion." Let me know if you don't have a blog. I'll gladly update and link to your ideas up through March 31, 2013. We'll then run a survey here, Linked-In, or somewhere. Multiple submissions welcome. No complaints about who wins or if we declare a tie. Judging criteria: a Tic Tac Tridion solution posted online that highlights Tridion functionality and your creativity. Assumptions for the "customer" -- make it up, list some requirements, get creative or use requirements you've seen actually had. Why your particular solution. What makes it useful, interesting, or fun. Midas Rules, feel free to use your own picture, make the design prettier, make an actual game, or change the image to actual markup. Credit any sources.